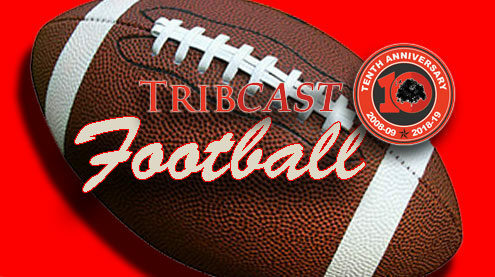 ﻿ Join The People’s Tribune Friday (8/31) for TribCast coverage of High School Football! The Trib will be at Van-Far High School for week 2 Action as the Indians face the Louisiana Bulldogs. Coverage begins at 6:40 p.m. with the Cuivre River Electric Cooperative/TribCast Pregame. ﻿ Join The People’s Tribune Thursday (8/30) for TribCast coverage of High School Softball! 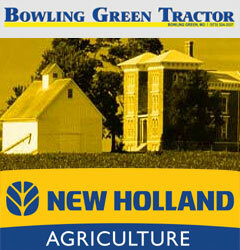 The Trib will be at Bowling Green High School as the State Champion Bowling Green Lady Cats face the Louisiana Bulldogs. Coverage begins at 4:45 p.m. with the Cuivre River Electric Cooperative/TribCast Pregame. Click here to read the August 28th, 2018 edition of The People’s Tribune as a PDF.